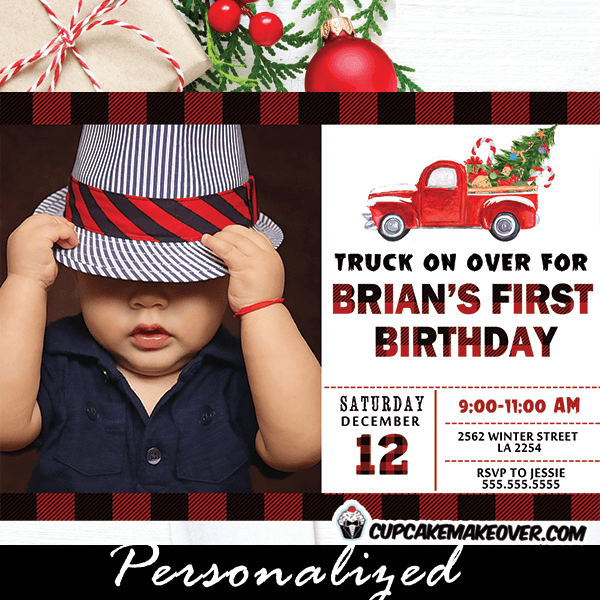 Truck on over for the little man’s celebration with these seasonal Christmas Photo Birthday Invitations. These personalized Christmas Photo Birthday Invitations feature your little one’s picture and a vintage red pickup truck carrying a green tree with decorations against a white backdrop. 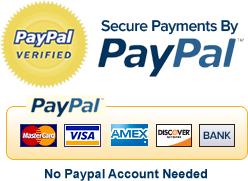 A buffalo plaid pattern overlays a beautiful font, the top and the bottom. These are the perfect toddler birthday invitations for the upcoming winter or Christmas holiday season.